Excavated Topographies symbolises how humans have the desire to change the landscape: flattening, developing, ordering and mining precious material from it. 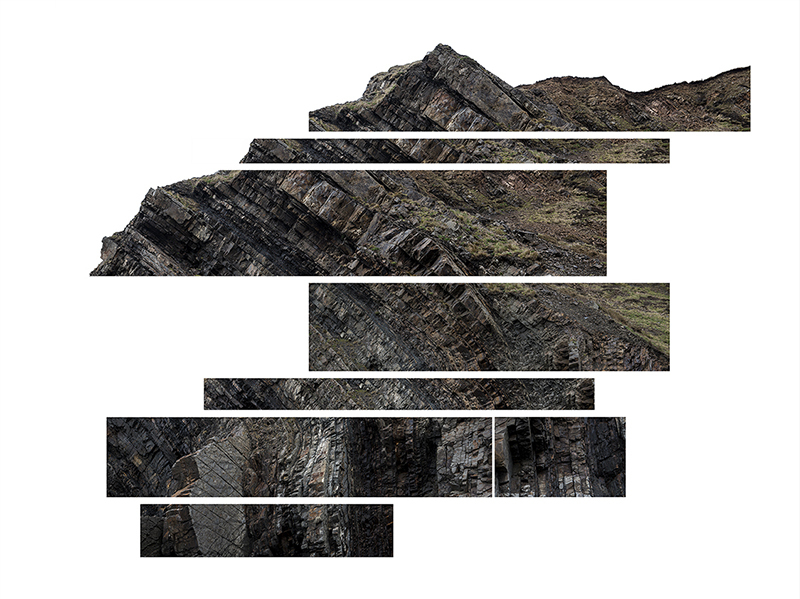 This is represented by examining the connection between geological and fictitious representations of the land, whilst incorporating mankind’s interference with it. 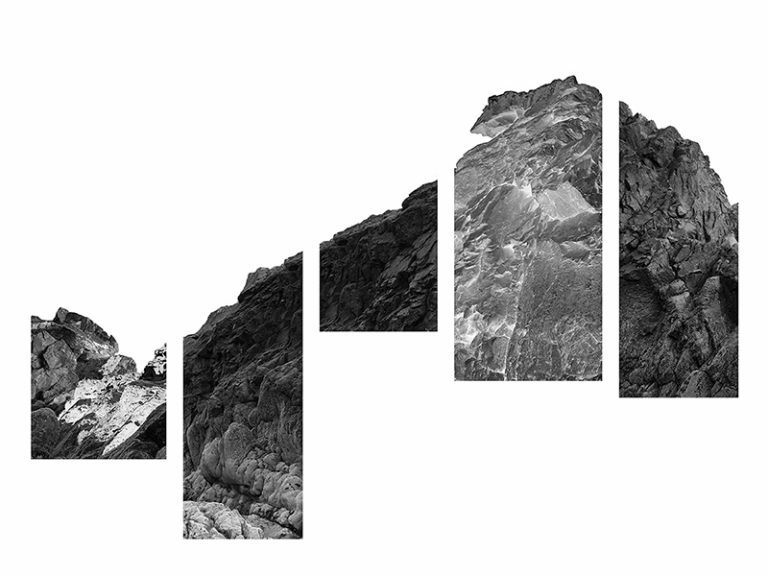 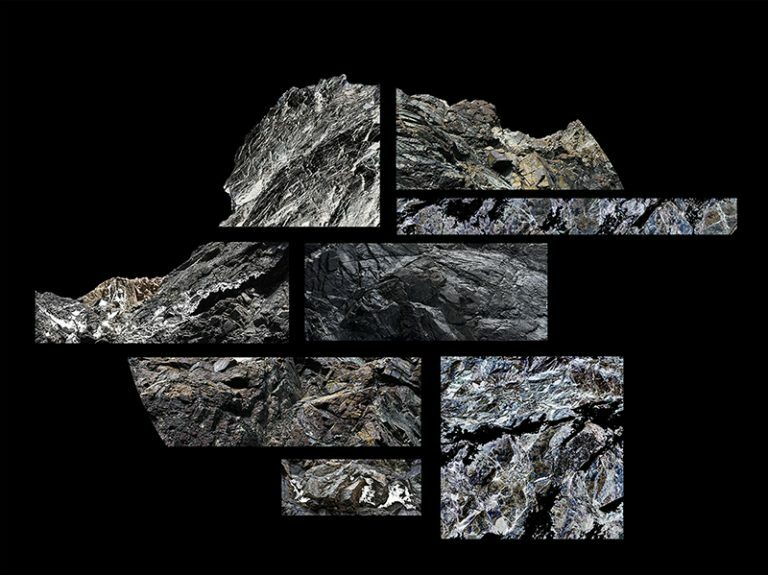 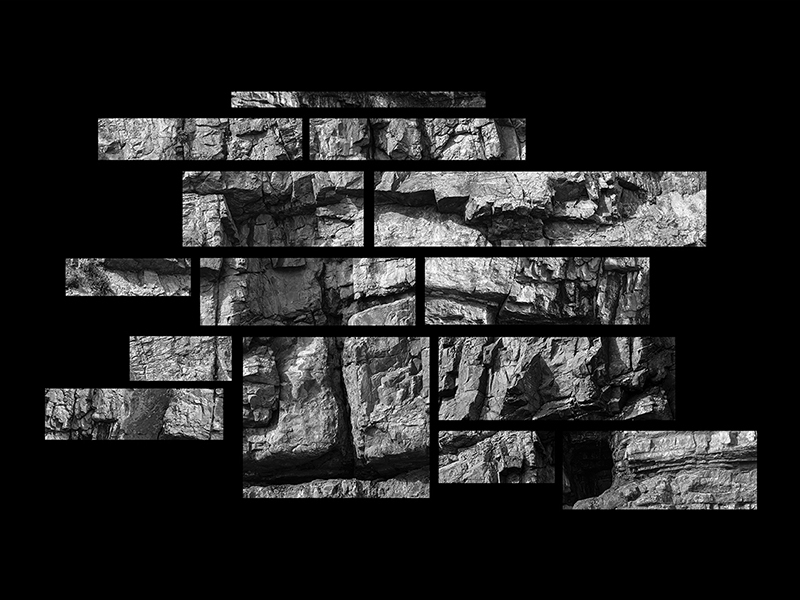 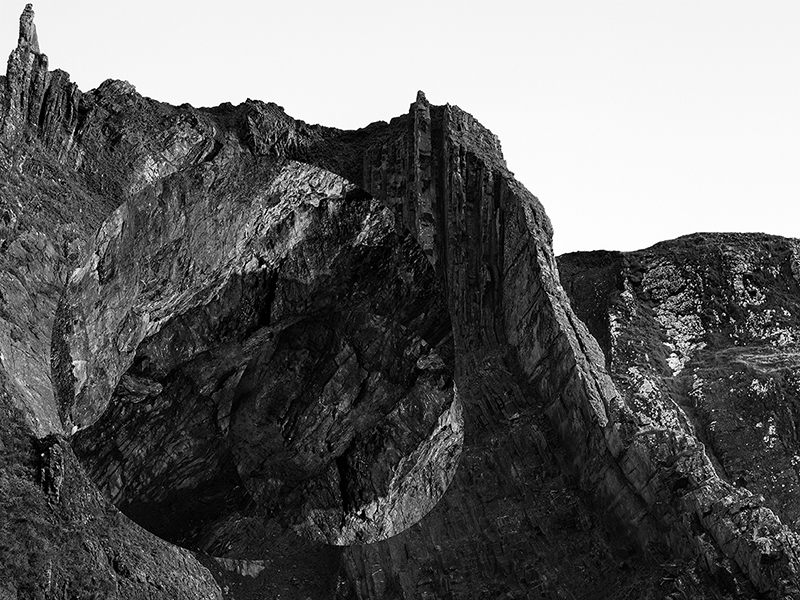 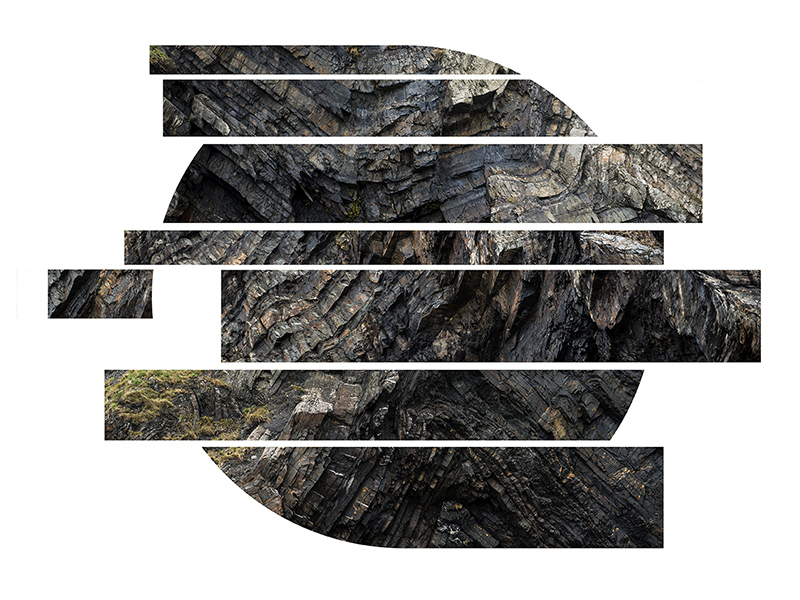 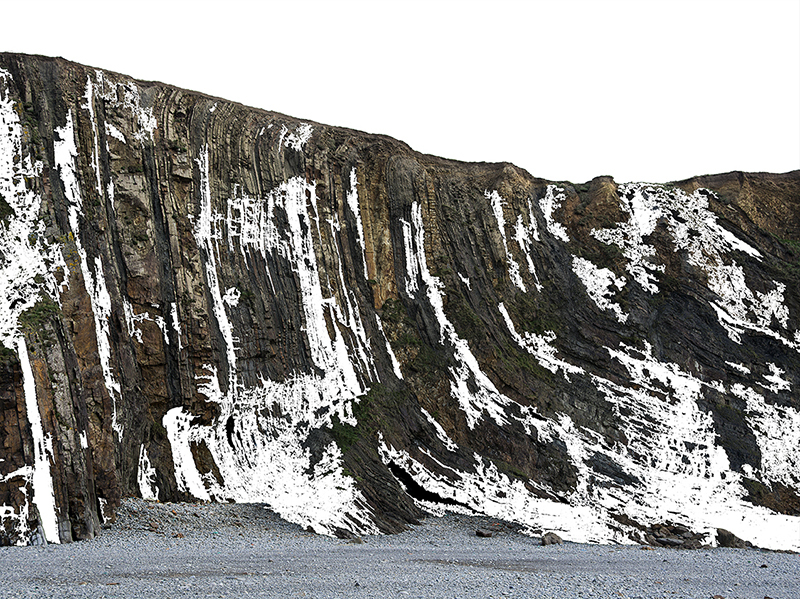 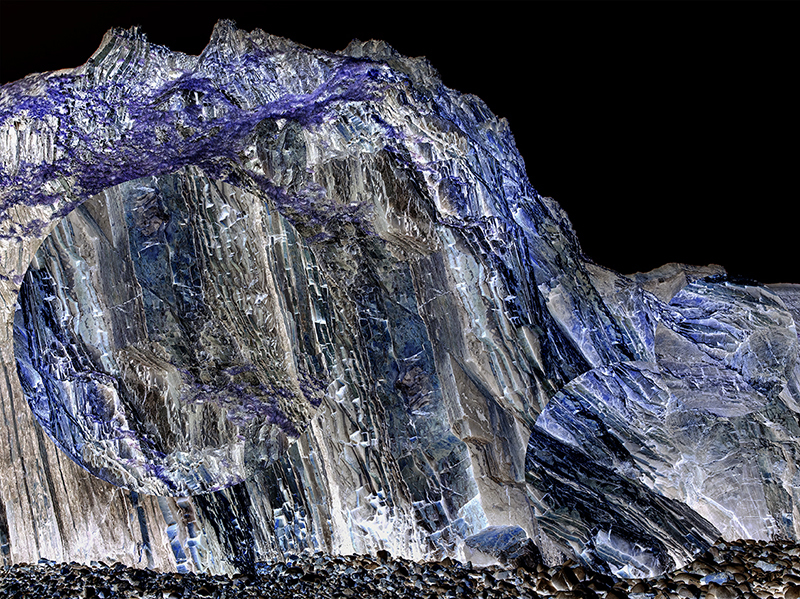 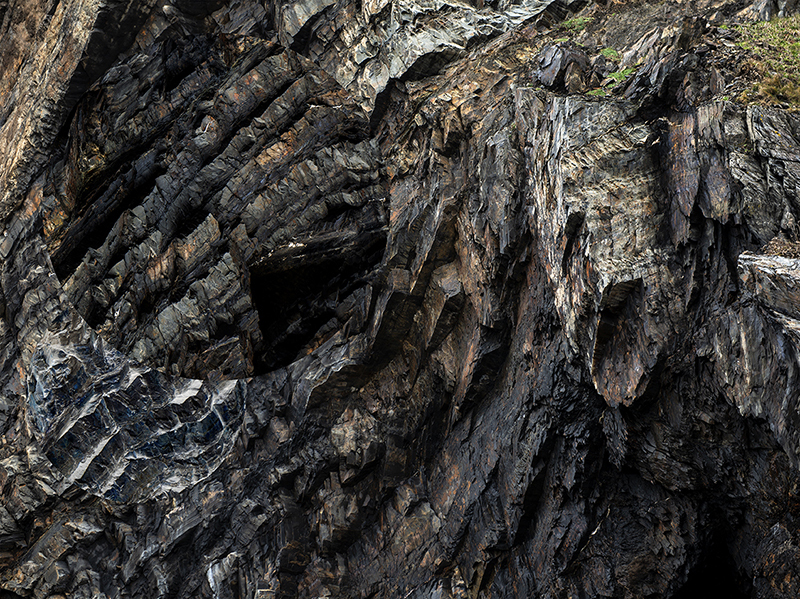 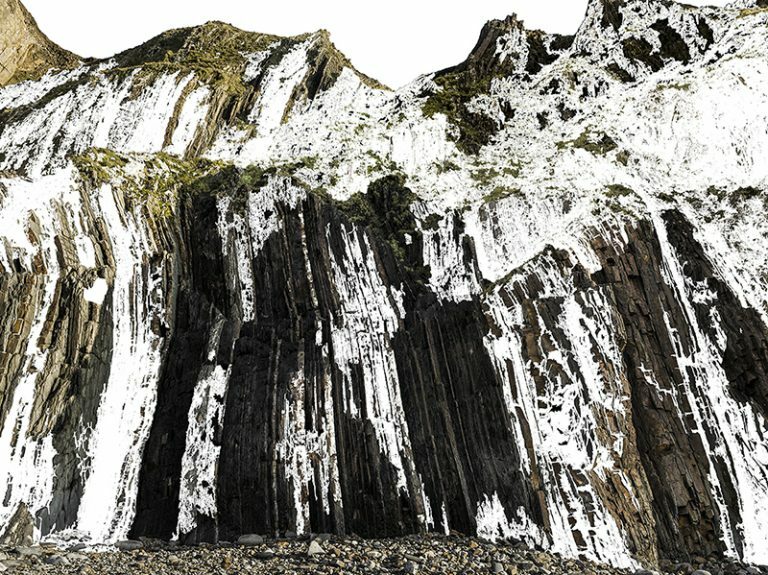 The structure is digitally manipulated, extracting elements from it and fabricating metamorphic strata. 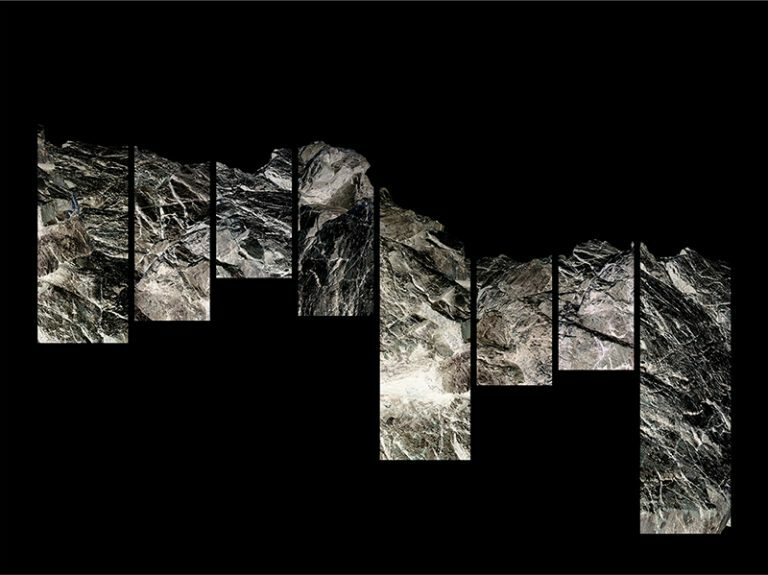 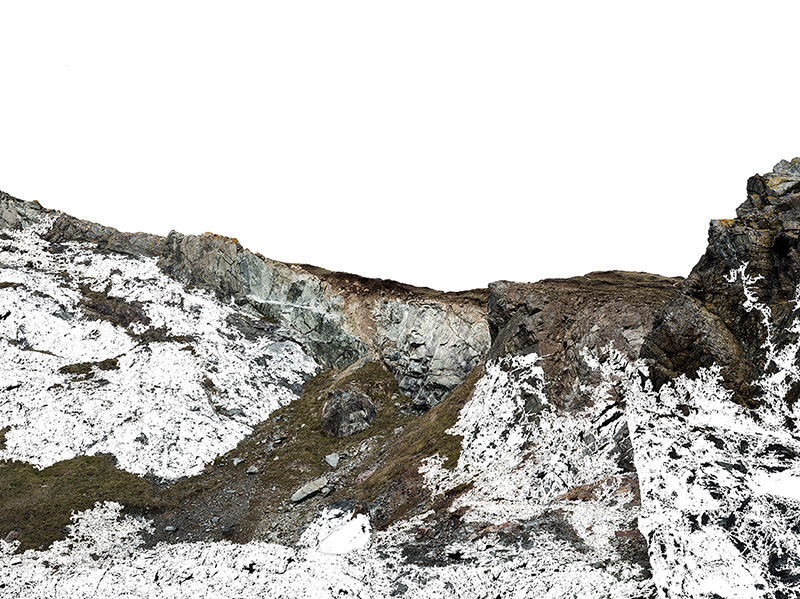 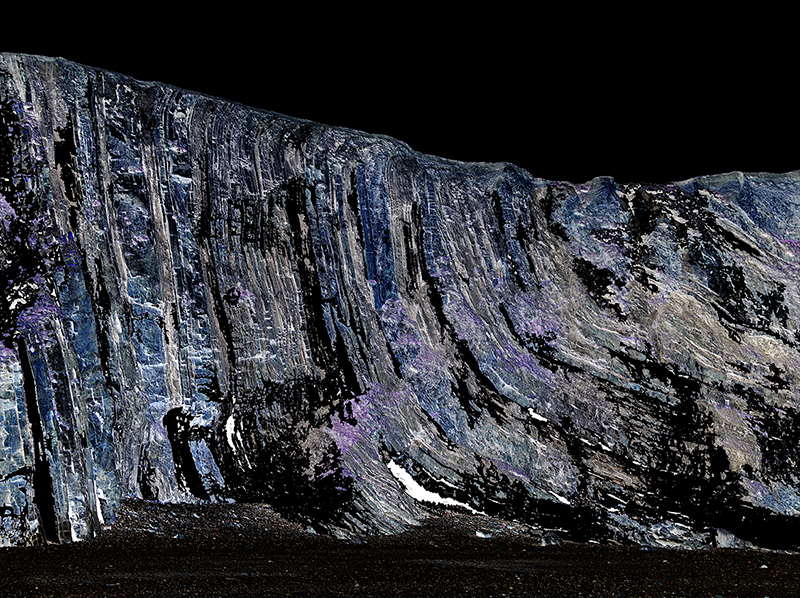 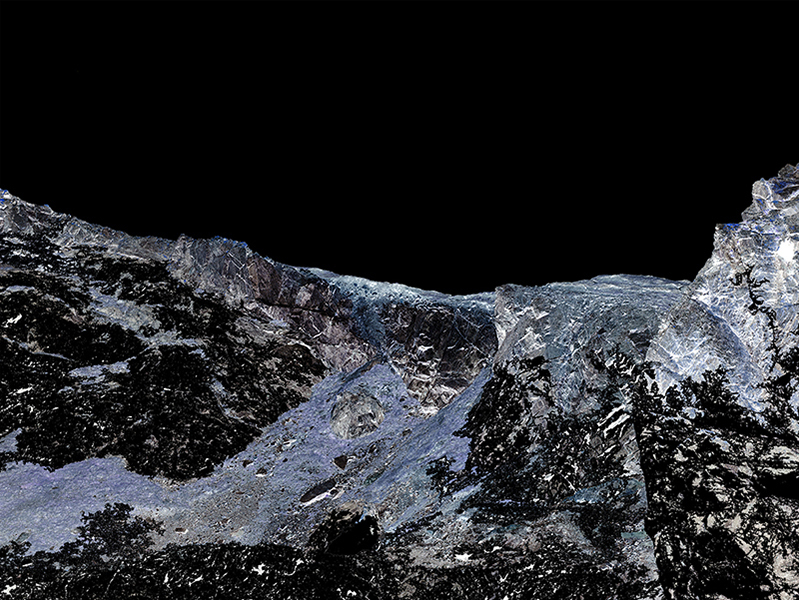 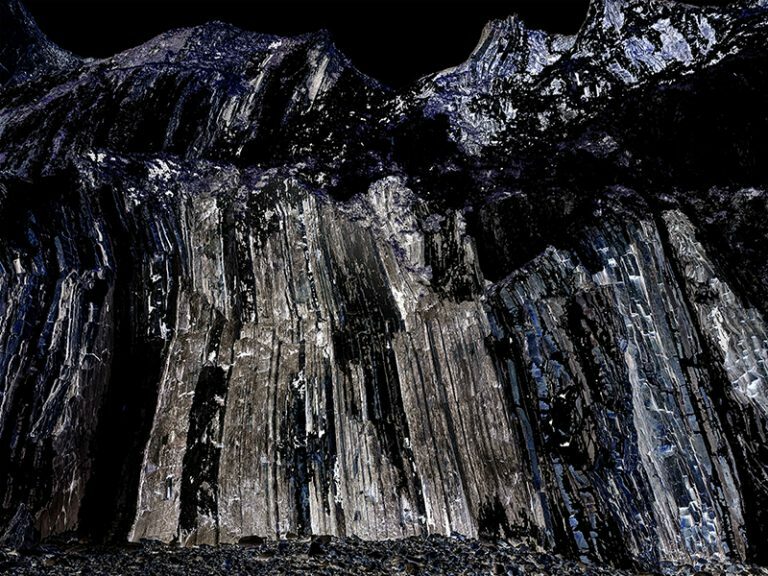 Reference by geological mapping, this series presents landscapes in a scientific manner, producing x-rays and dissecting its form as a way of expressing how humans exploit it.